Bitcoin Press Release: Cryptaur (CPT), the decentralized Ethereum-based ecosystem from Cyprus is pleased to announce that it will be listed on CoinBene’s secure and trustworthy crypto assets exchange. Cryptaur’s current number of CPT wallet users now stands at a minimum of 90,000 active users and this is indicative of an engaged crypto community. Having announced its partnership with ProximaX and NEM a few days ago, Cryptaur has also enjoyed other recent successes. Last month it announced that it is being recognized as an industry leader via CCN, ABMCrypto and Global Coin Report. Some other strides in Cryptaur’s growth and realization of its 2018 goals have been the launch of debit cards and the launch of the automatic Know Your Customer (KYC) at Fintech United Group. Additionally there is the lottery, gaming platform, the LifeWise Marketplace, Go ICO platform which is already in partnership with Kasko2go, Prover and Equineum. 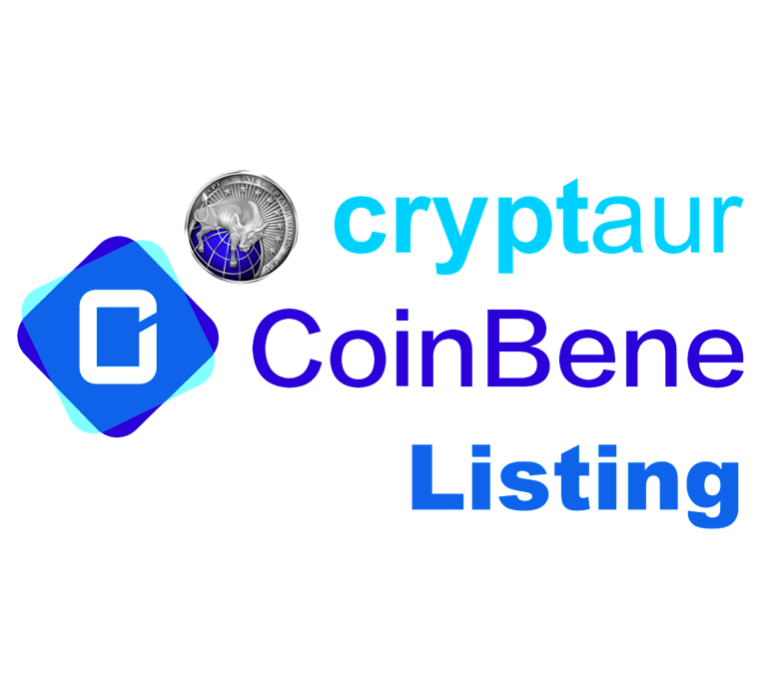 The post Cryptaur (CPT) to be Listed on CoinBene, one of Asia’s Largest Cryptocurrency Exchanges appeared first on Bitcoin PR Buzz.